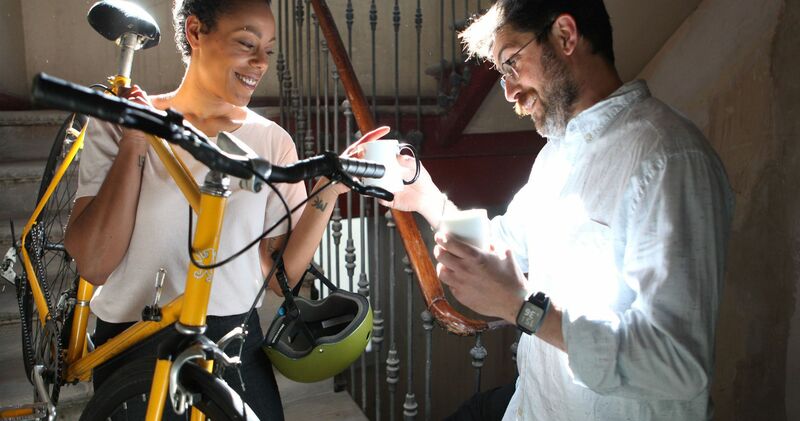 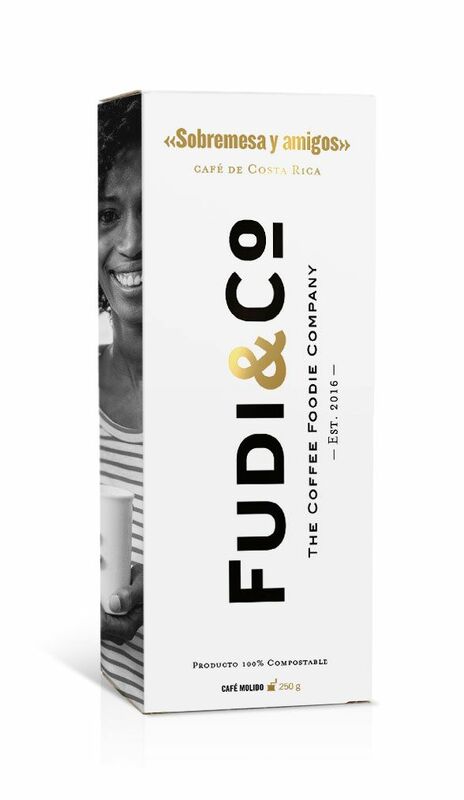 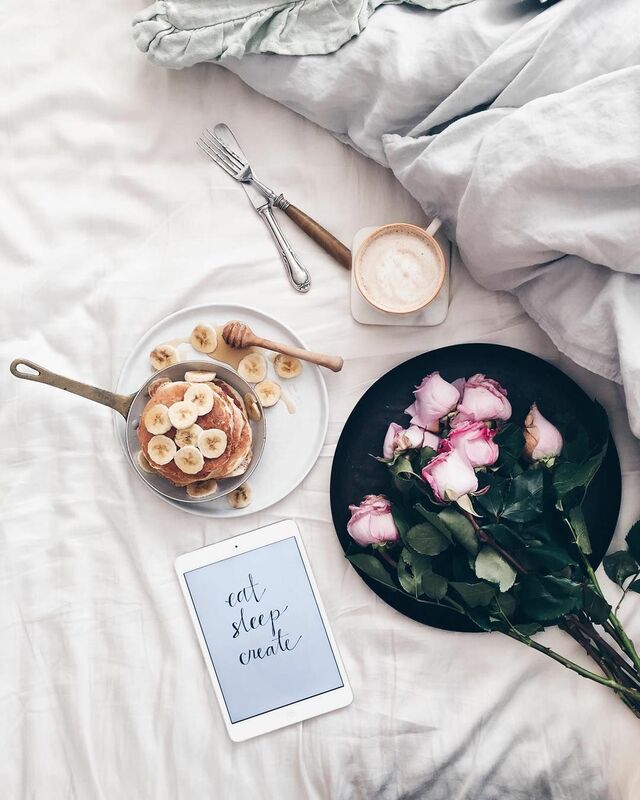 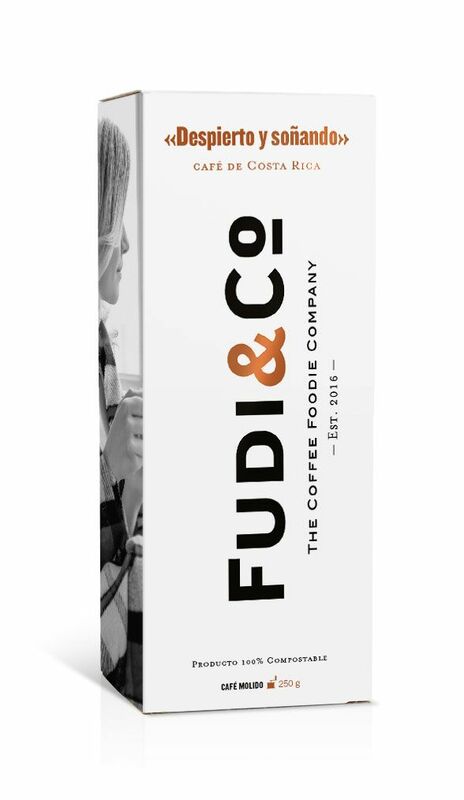 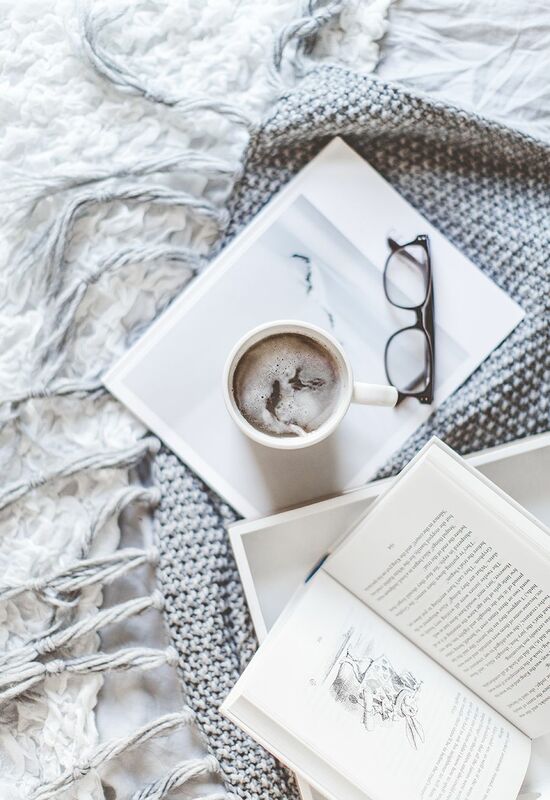 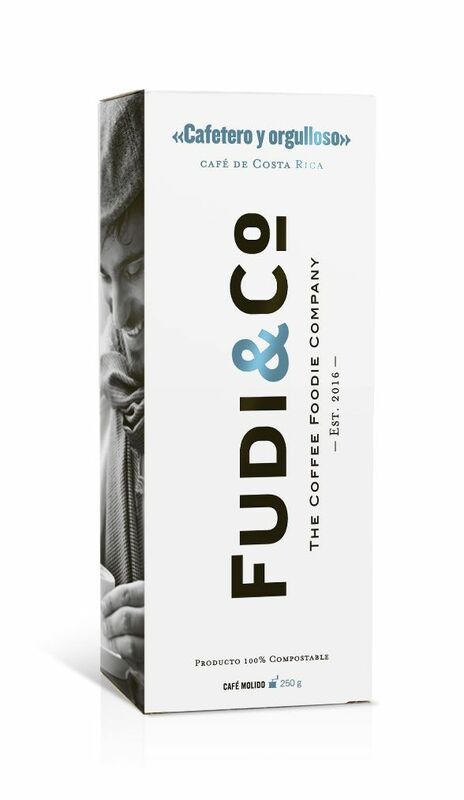 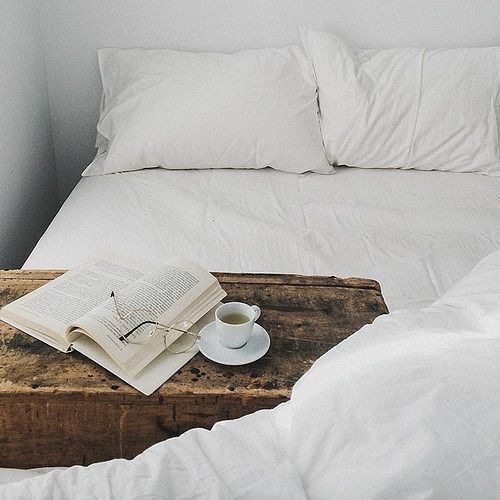 Fudi&Co – The Coffee Foodie Company. 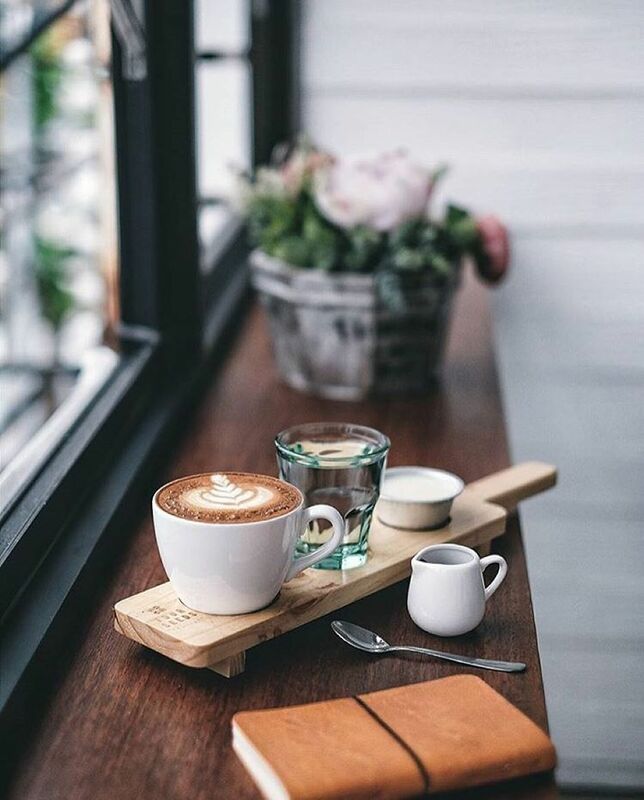 Cafetero y orgulloso. 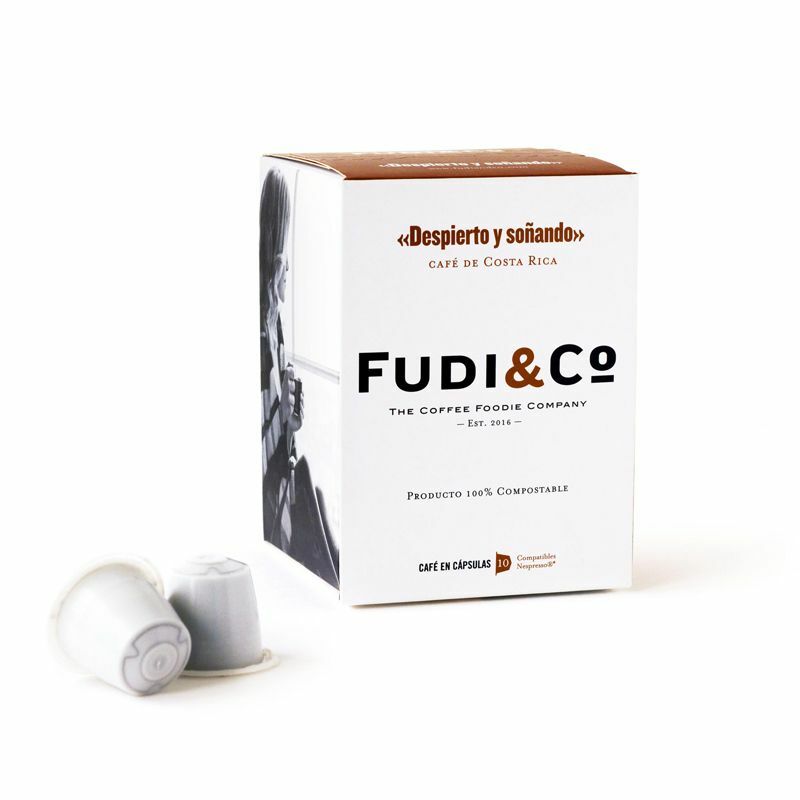 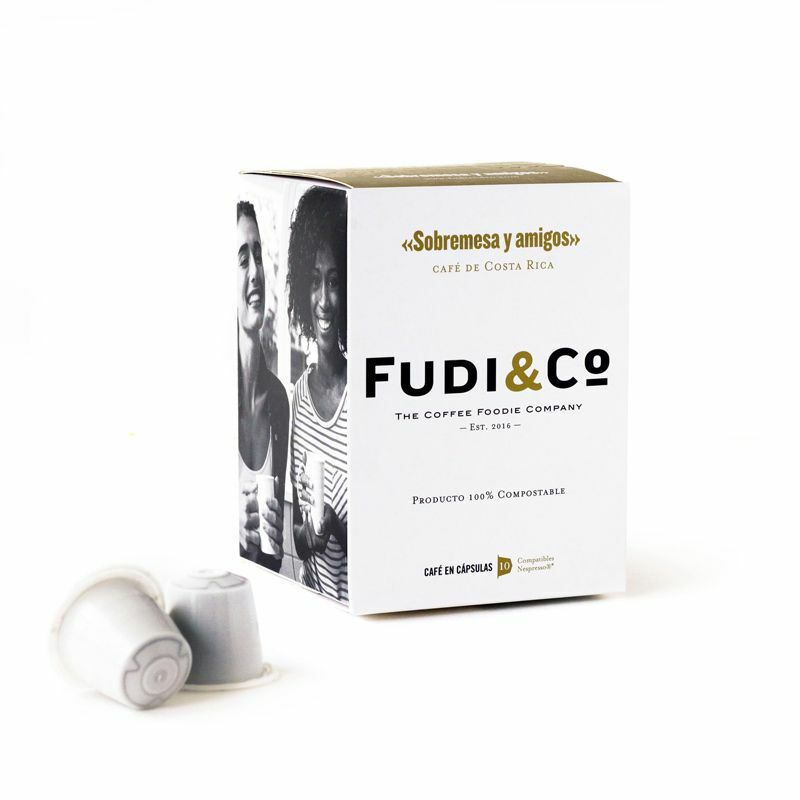 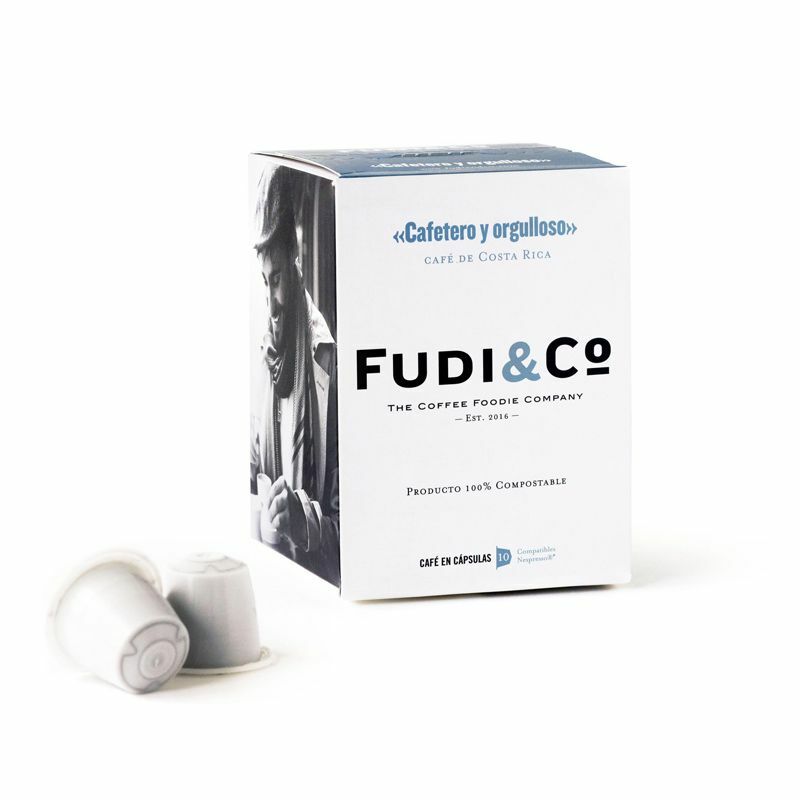 Fudi&Co – The Coffee Foodie Company Sobremesa y Amigos.